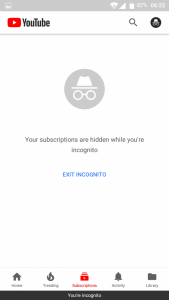 Incognito Mode has become quite popular over the years for those who are trying to hide online activity from being tracked. Depending on the application you're using it may be referred to by different names. For instance, Chrome and Gboard have been calling this Incognito Mode, but Firefox calls it Private Browsing mode. 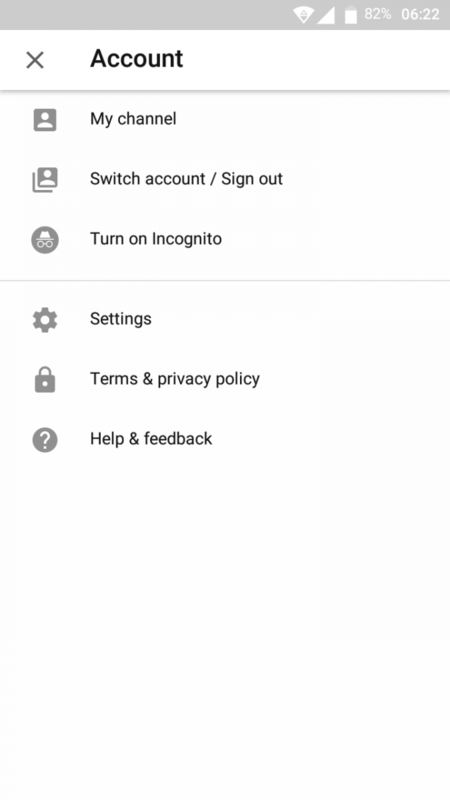 The YouTube application already has a way to enable Incognito Mode but it requires you to dig into the Settings to toggle it on and off. Some people have said they are now able to toggle this mode on by tapping the account avatar icon in the top right of the application. Some will say that implementing this type of feature into an application is appreciated, but it can actually be quite the hassle if it isn't readily available to the user. 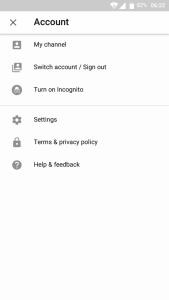 Someone wanting to enable Incognito Mode in the YouTube application on Android isn't going to enjoy having to dive into the Settings of the application, only to then browse around in the History & Privacy section to find the toggle. Google has been made aware of this and is currently testing a new placement for the feature. As it is right now, most people will see a few options when you tap on the avatar icon in the top right of the YouTube application. A new version of the app has the Switch Account and Sign Out options combined. 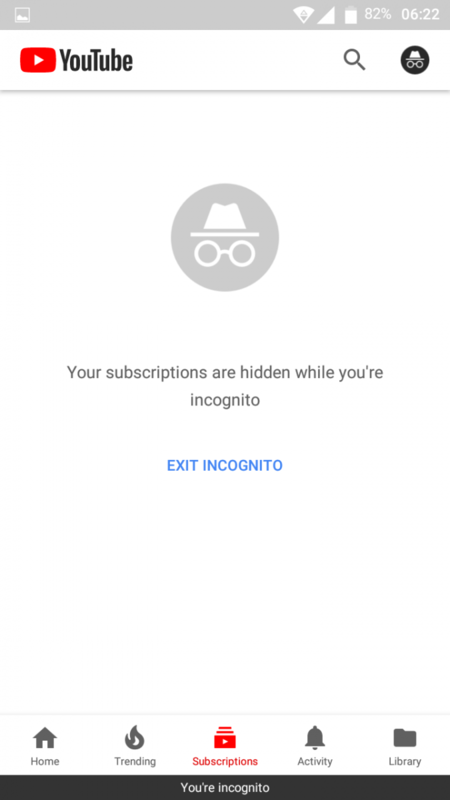 This leaves an empty spot where some people are seeing the new Turn on/off Incognito option placed. It's unclear if this is one of Google's routine A/B testing features, or if it's currently being rolled out to everyone as a server-side switch. If Google is happy with the new placement, though, then we'll likely see this pushed out to everyone in the near future.